Organisations involved in food product manufacture use the services of the nutritionist or dietician to plan and research new products. 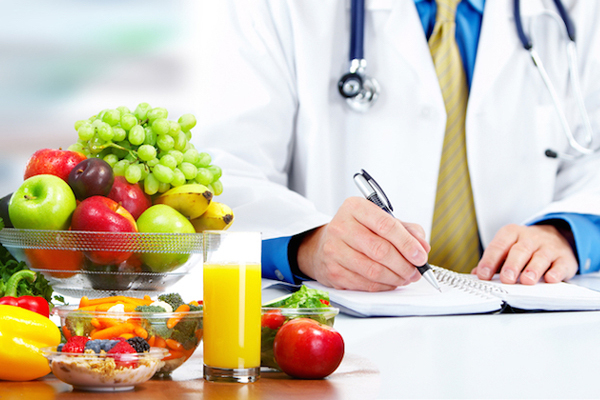 The nutritionists also has excellent prospects in the mass media where top of priority is given to disseminating vital information on healthy living . They could find employment in hospitals, research labs of food manufacturers, catering departments of star hotels, health departments and recreation clubs, teach the science of nutrition and dietetics in colleges and universities. They can also work as consultants or do private practice.